Join us for a lecture on Speaking the Language of Lawmakers with Jason Lemieux, CFI’s Director of Government Affairs. By showing us how lawmakers and their staffs operate, Jason’s presentation will empower us to communicate with elected officials in a clear, effective manner. Jason will also give us an overview of federal legislation that affects secular Americans.  Jason will be joined by Jennifer Beahan, the Executive Director of CFI Michigan, who will update us on local advocacy efforts and recap the 2018 Civics Day recently held in Lansing. Join Jason and Jennifer to learn how you can help support CFI’s advocacy and take action as citizen lobbyists!